Wind, rain, hail, snow, solar heat and high temperatures can all contribute to your roof’s daily wear and tear. It’s important for homeowners to make sure that the roof over their heads will continue to do it’s job of keeping the family protected from the worst of the elements for as long as possible. Even the best-built roofs do wear out eventually. Despite careful and regular maintenance, issues will eventually begin to show and, depending on your roof’s age, will progress into bigger problems that may become a headache to contain. Why suffer through roofing problems just because you’re unsure of what needs to be repaired? For all you know, you could be sitting on top of a minor issue that can, in fact, be fixed in a jiffy – one you might regret not having had checked and patched up early, leading to higher repair costs in the end. At NorthWest Construction, we help soothe your worries: we offer free roof inspections, which means an expert roofing professional will provide you with a comprehensive report and help you spot any problem areas on your roofing – absolutely for free! 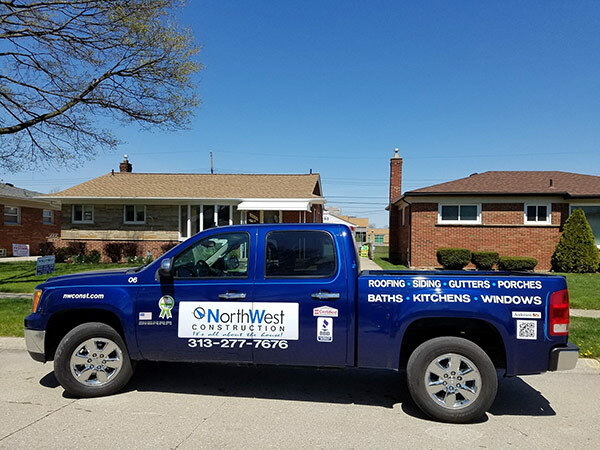 At NorthWest Construction, we believe “It’s All About the House!” Your home is the most important thing to you and, as a family-owned business, we make it the most important thing for us too! It’s one of the many reasons why we’ve been the preferred contractor among homeowners who need roof repair in the Dearborn, MI area since we were first established in 2003. With over a decade of experience and an owner with a GAF certification for 15 years, we offer a level of expertise and professionalism you can expect from only the best among the best in the industry. But don’t just take our word for it: the proof is our A+ Certification with the Better Business Bureau and having received the Angie’s List “Super Service Award” consecutively in the last SEVEN years! If you seek attention to detail and quality work at a highly competitive price, call us now at (313) 277-7676. We’re available Monday-Friday, 8:00 am – 6:00 pm, and Saturday, 8:00 am – 3:00 pm. 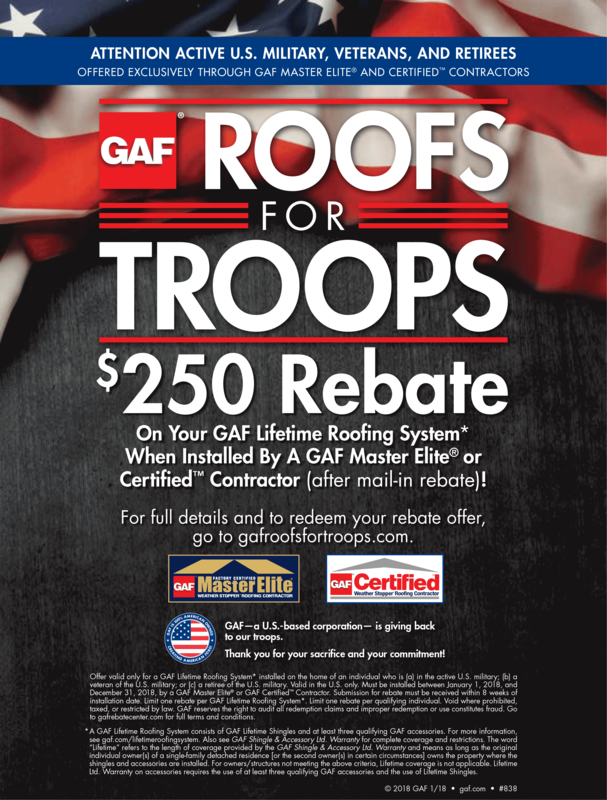 You can also use our online contact form for general inquiries, to ask about our financing options, or to schedule a free roof inspection.